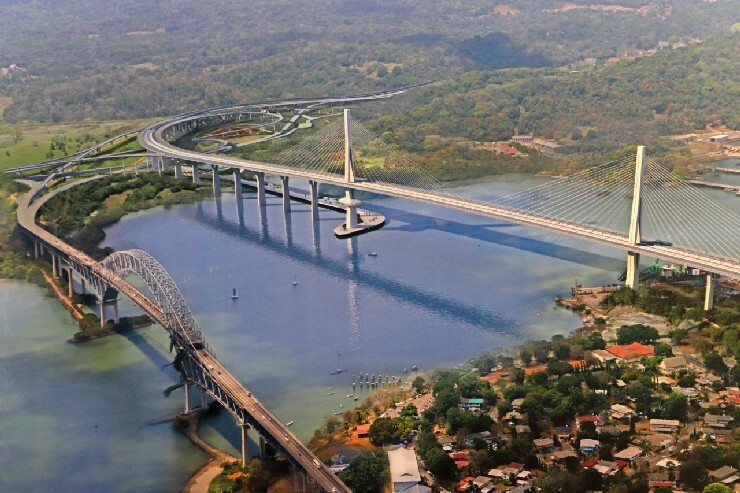 The design and construction will be carried out by Consortium Panamá Cuarto Puente, which is made up of China Communications Construction Company and China Harbor Engineering Company. The team had been chosen last month. President Juan Carlos Varela said that, in addition to joining the two ends of the Interoceanic Canal, the bridge will carry line 3 of the metro. The cable-stayed bridge will have a main span of 510m over the Panama Canal.